No previous knowledge of the Chinese language is needed to study Chinese at UC, and inquiries about our undergraduate courses and our taught and thesis-based postgraduate courses and degrees are welcome. 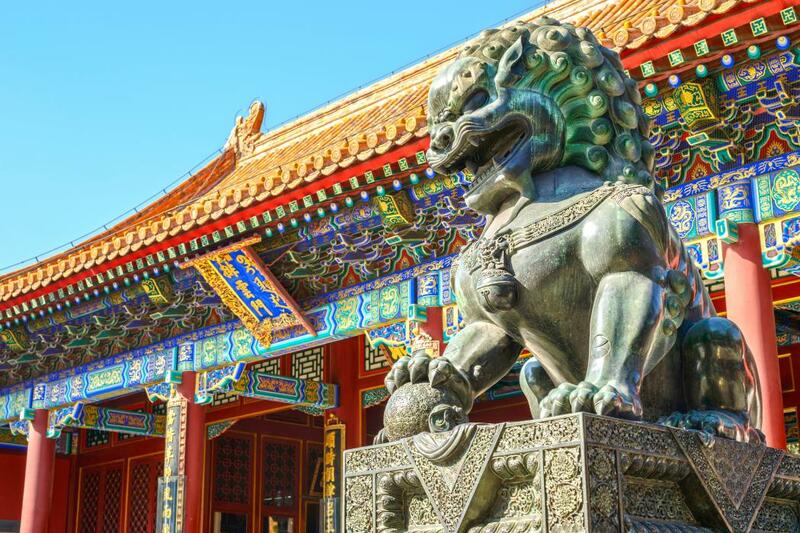 Students in Chinese are eligible for a range of exciting scholarships, including funding for studies based in China. Chinese language and culture are taught from undergraduate to honours level. Follow the link in the box below to see the full list of courses offered in Chinese. If you are interested in undertaking Master's study, you need to determine whether our staff share your research interests. Visit the College of Arts webpage for information about processes, resources and regulations. Look at the research interests of the staff in Chinese to see if your own interests are covered. Email your CV, your academic record and your research proposal to the Global, Cultural & Language Studies administrator. You will be contacted promptly by the department advising you if there is a suitable supervisor and if we can support your application. If you are interested in undertaking doctoral study, you need to determine whether our staff share your research interests and if a suitable supervisor is available. Visit the the College of Arts webpage for information about processes, resources and regulations. New Zealand-China Scholarships give the opportunity for New Zealand students to study in China. Students must be under 35 years of age for one-semester or one-year scholarships and under 45 for Chinese teachers. Applicants cannot hold a passport for China. The Confucius Institute at the University of Canterbury (CIUC) recommends applicants for these scholarships. The initial application needs to be submitted to CIUC. University of Canterbury students are given priority, but any students of Chinese may apply, including people who are employed. Students who have participated in HSK examinations may also apply. Prime Minister's Scholarship for Asia support top undergraduate and postgraduate students to undertake study and research in China. HSK Scholarships (Hanyu Shuiping Kaoshi ‘Chinese Proficiency Tests’) are provided by the HSK Committee of the People’s Republic of China. Several scholarships are awarded annually in New Zealand to the top achievers in the HSK tests, which are held in October each year. The HSK scholarships provide tuition fees to study Chinese at a university in China, plus a stipend for living expenses. The HSK test centre at the Confucius Institute at the University of Canterbury (CIUC) administers the HSK tests for the South Island. Rewi Alley Scholarship in Chinese Studies is intended to encourage study and research on China, preferably in New Zealand. The Scholarship is offered every second year and is open to persons, normally not less than 18 years of age, who are New Zealand citizens, or who are permanent residents of New Zealand, for study on any aspect of life in China. The Scholarship is administered by the University of Waikato. Chinese Culture Research Fellowship Programme has been set up by the State Education Commission of the People's Republic of China to give financial assistance to foreign scholars studying issues in China. Applicants should possess a minimum of a Master's degree with three years' research experience. The scholarships database details other undergraduate and postgraduate scholarships and prizes that are open to students of Chinese. Postgraduates are also eligible for external scholarships including Fulbright Travel Awards and NZ Federation of Graduate Women Awards. See the Course Information website for more details about studying Chinese.